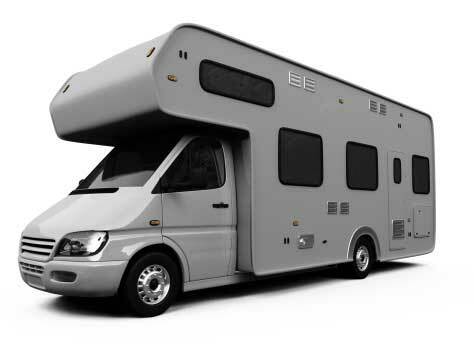 When you need an RV window replaced fast call Alfa Auto Glass. We specialize in windshields, windows, & glass for recreational vehicles. Our mobile team has been replacing RV windows for over 20 years in Orange County and Los Angeles. We handle recreational vehicles & motorhomes of all makes & models. Our mobile team is very experienced and gets the job done quickly and accurately. Be sure to ask about our auto glass chip repair and crack repair services that is fully paid for by some insurance policies. Call one of our representatives to find out more on what type of insurance policies will cover this.